This post was a little delayed as I refused to open my advent calendar in advance as I loved the little surprise gift each morning (and totally miss it now) so I couldn’t schedule the post and then I took a much needed break over Christmas (which I’m technically still on). 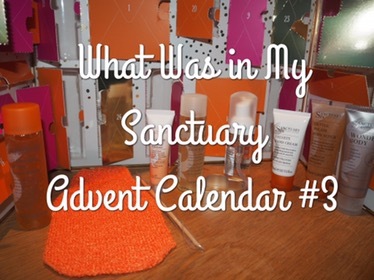 I wanted to finish off my advent reveal post as I loved the last few products in the calendar and am so looking forward to using them all and purchasing some of the full sized products! 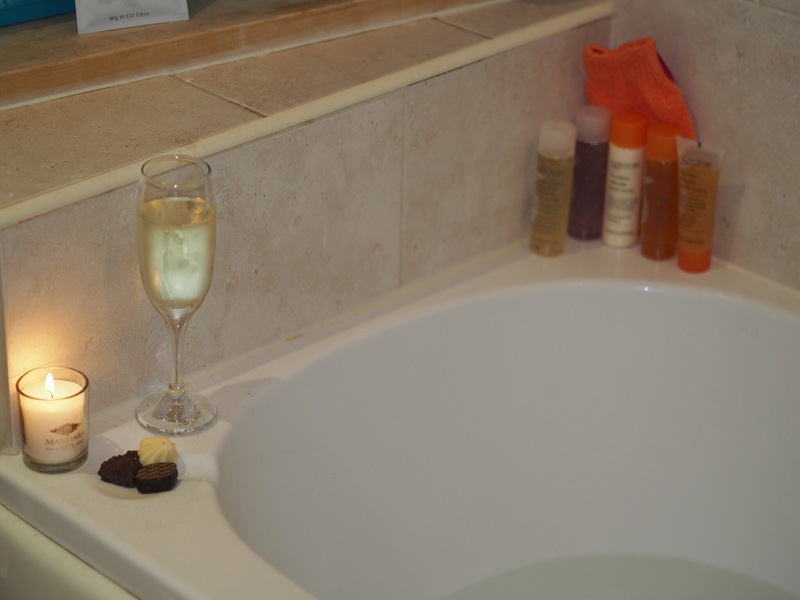 I am not ashamed to say I attempted to use every product from the calendar on Boxing Day evening when I needed a good pamper. I love the Wonder Body cream, it has a subtle sparkle and helps make my legs look longer and thinner – perfect for when I’ve been wearing dresses over the festive break! I also really like the cleansing burst body wash, it has a really nice smell and foams up nicely. Did you get a beauty advent calendar this year? What was your favourite product? 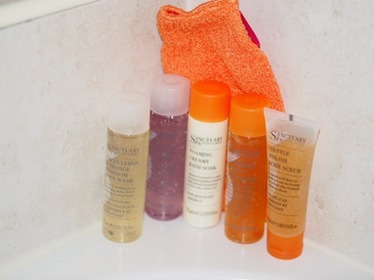 I love Sanctuary products. I didn’t realise they did an advent calendar.